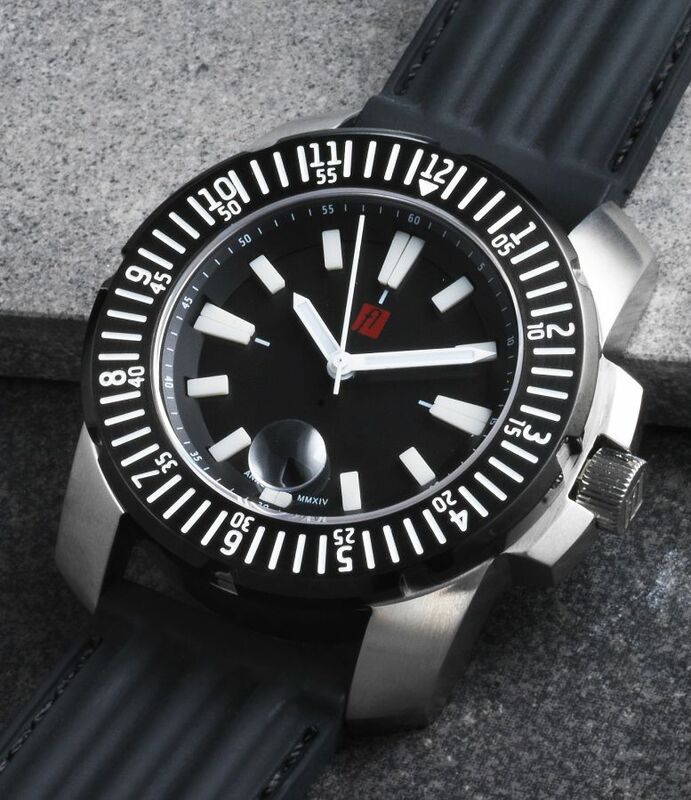 FLORIJN, Dutch, watches, Dutch Design, automatic movement, dive Watch, tool Watch, seiko, mechanical, sapphire, bezel, gmt, travel Watch, ETA, affordable watch, bezel, affordable watch, seiko monster, FLORIJN is a Dutch watch brand. The name FLORIJN refers to the Dutch character. 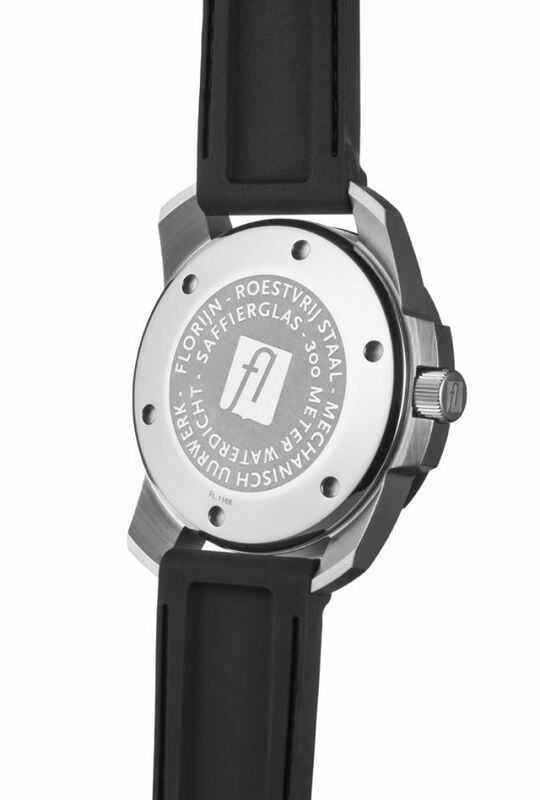 The entire watch, from case to dial, is of typical Dutch Design. So simple and powerful. 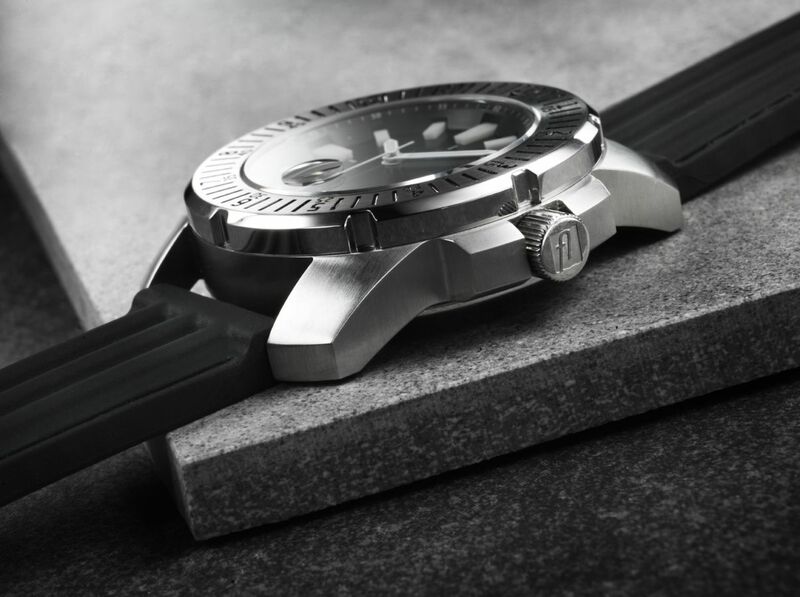 Besides the appealing design our watch brand also stands for ergonomic comfort and carefree use. 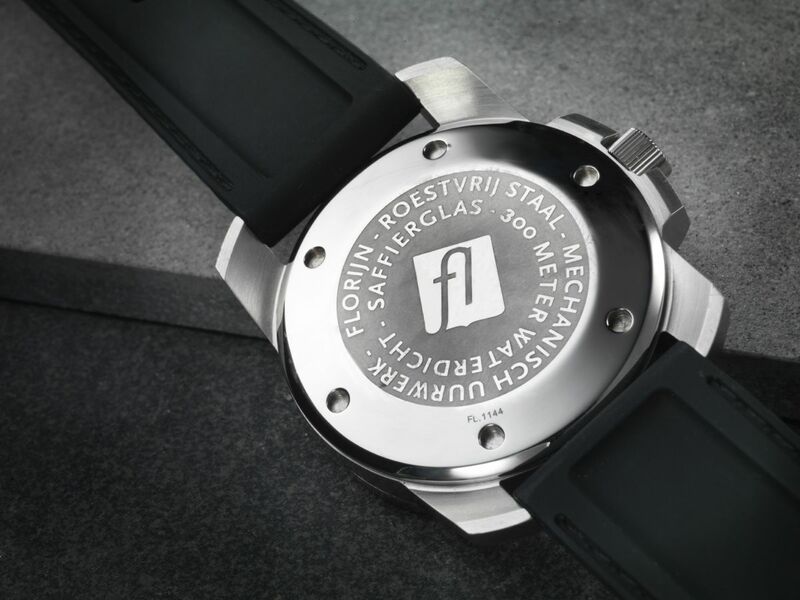 FLORIJN is a Dutch watch brand. The name FLORIJN refers to the Dutch character. 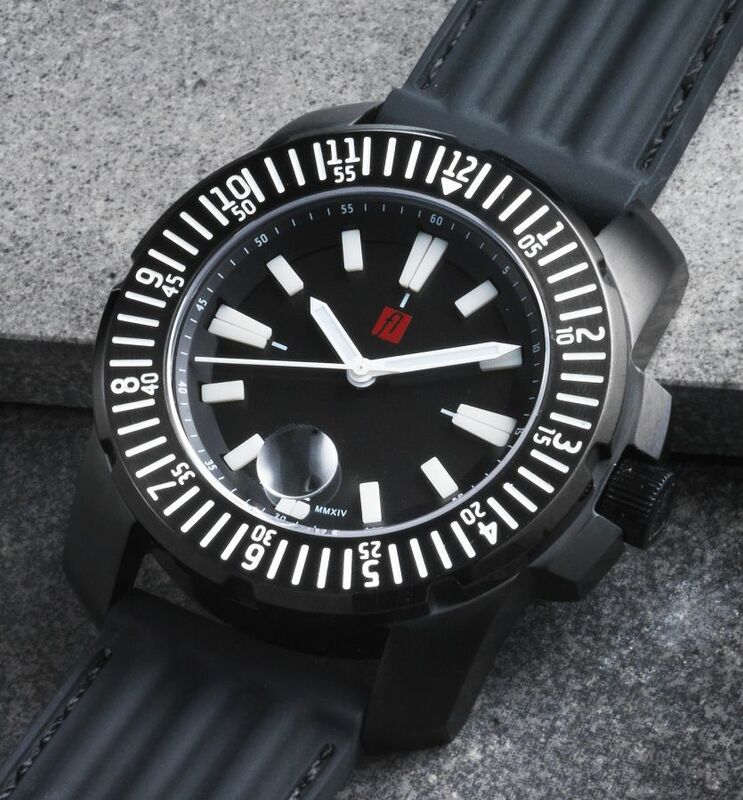 The entire watch, from case to dial, is of typical Dutch Design. So clear lines, simple (but not simplistic) and powerful. Besides the appealing design our watch brand also stands for ergonomic comfort and carefree use. 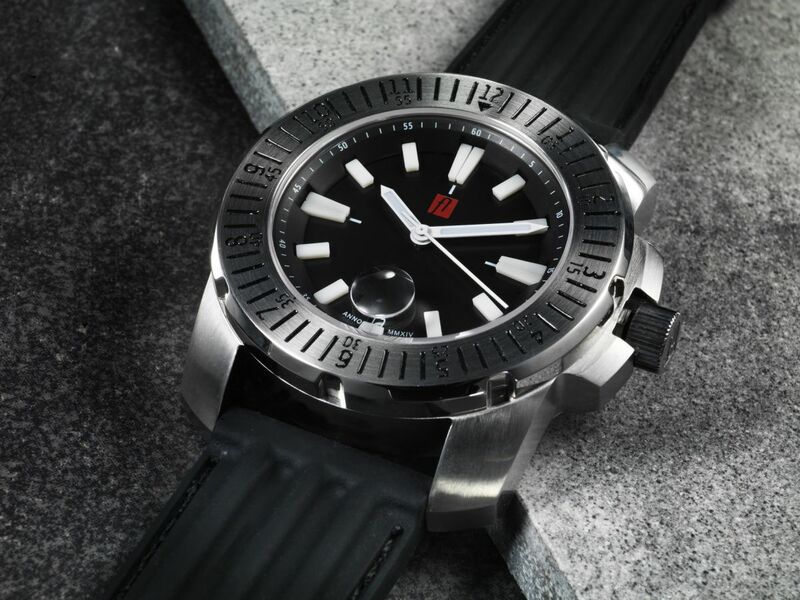 Each watch is fitted with a reliable mechanical Seiko-mechanism. 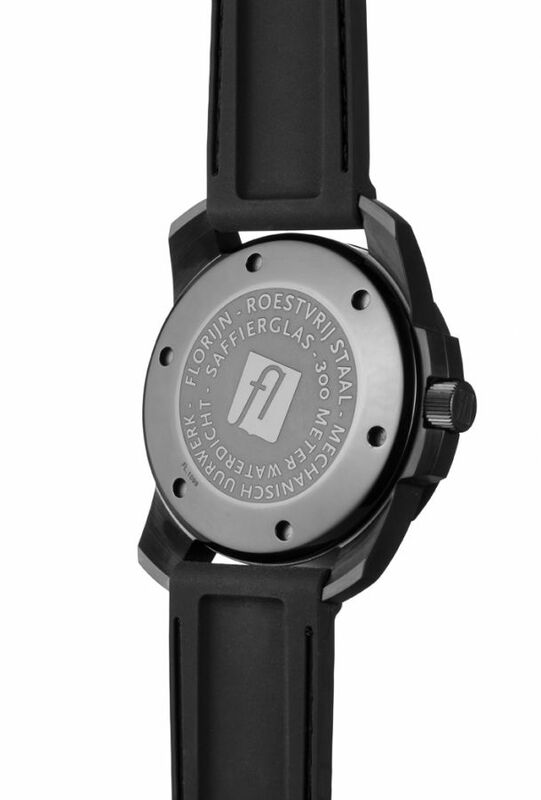 The FLORIJN also has scratch-resistant sapphire glass and is waterproof up to 300 metres. The case is made of 316L stainless steel. 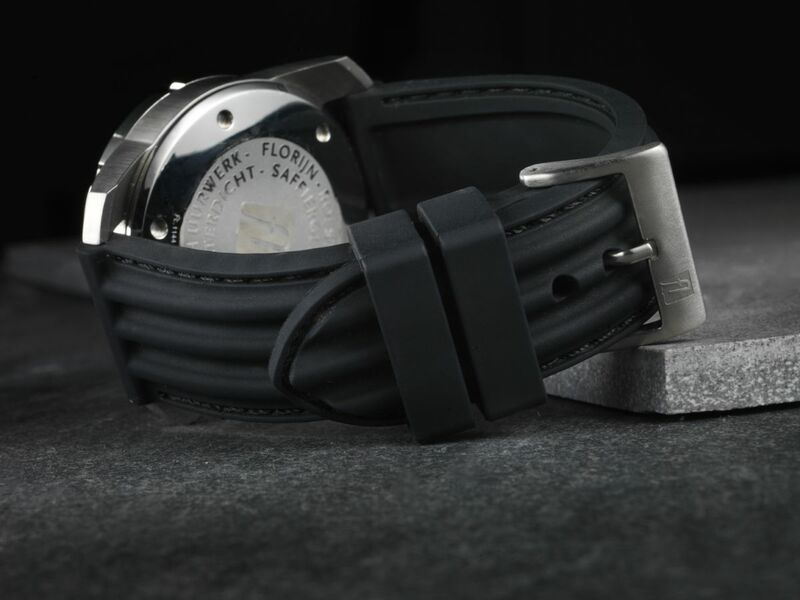 A supple leather strap is attached to the watch case for ultimate comfort. 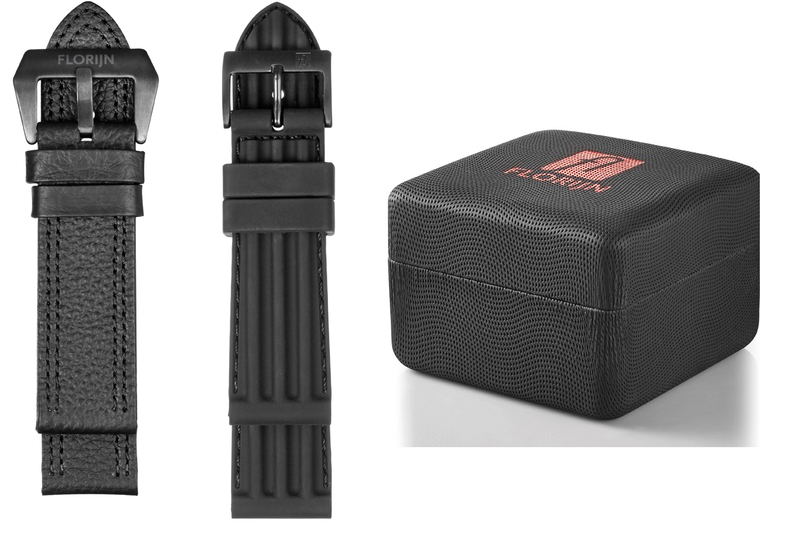 You will also receive a complimentary nato strap and an additional rubber strap with your FLORIJN. And to save you from even more worries, FLORIJN has fitted the hands and indexes with luminous paint, so you can read the time in the dark. In short, a FLORIJN is comfortable to wear and feels at home in any situation, whether this is business or leisure. It is a pleasant and professional partner that will not let you down. 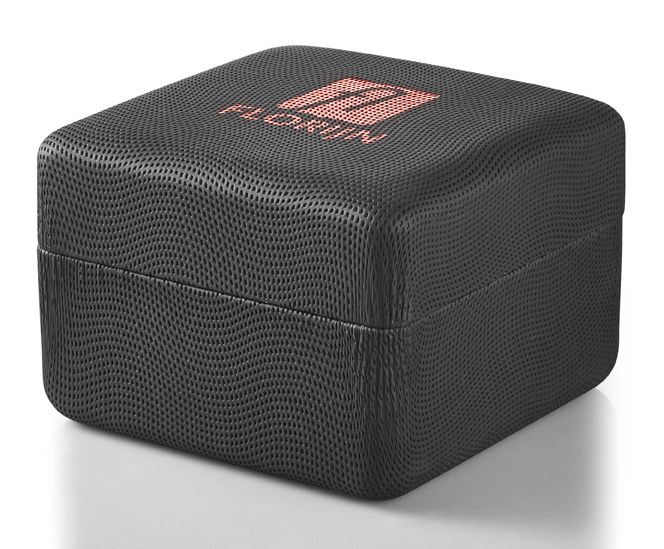 - we deliver your FLORIJN in a luxury box and with a 2 year warranty. 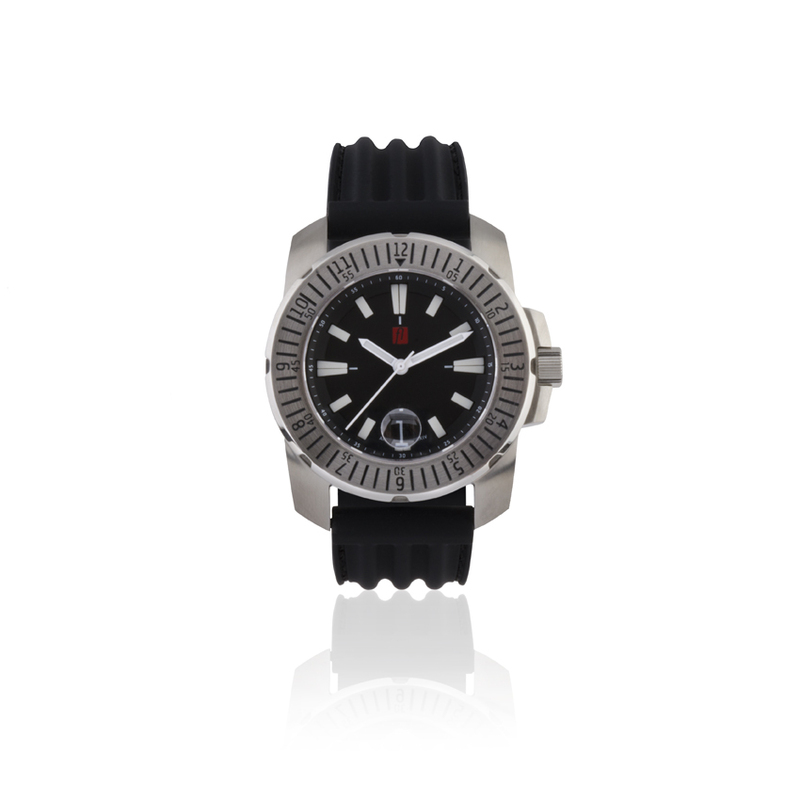 - a black or steel rotating bezel. Now with 40% discount available as long as stock last. Approx. 225 USD for your FLORIJN!! 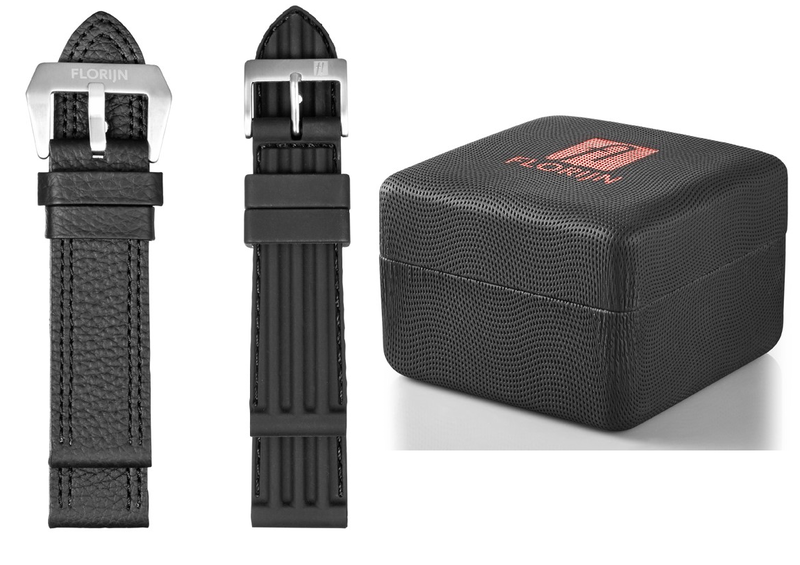 FLORIJN 1 and 2 are sold out; model 3 has very limited availability.